Being one of the 5 “P’s of marketing, “packaging” plays a really important role in marketing and distributing a product or brand. One of the key elements of an effective package is the label. The label will display the contents, ingredients, manufacturing information, sell by dates and various other information that is important. It is therefore vital to leverage off the powerful impact that printed labels can have on your brand. Creating brand awareness – psychologically the consumer will always associate a brand with a certain colour or logo. There is no better place to display this colour or logo than on the printed label of the product. For example Coca Cola uses printed labels on their plastic Coke bottles, Pick n Pay displays their PnP logo on all product printed labels and Rainbow Chickens prints sell by dates and logos on their printed labels. To provide information– Many product lines are often contained in solid coloured bottles or boxes. It is therefore very difficult for the consumer to see what is inside. 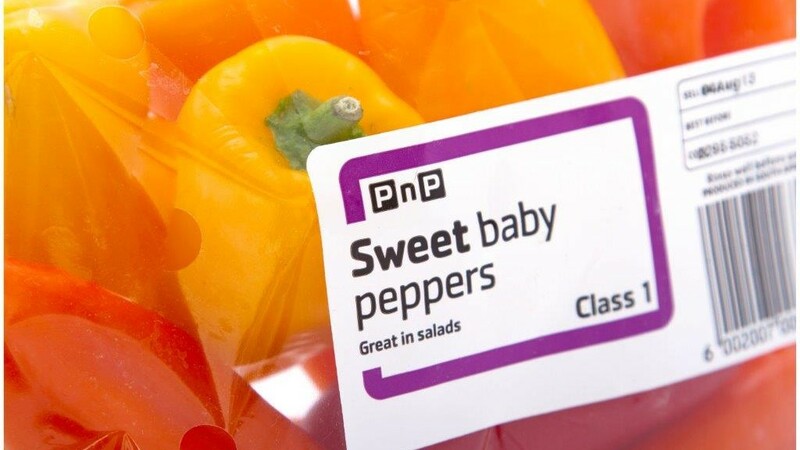 An attractive label that has either a picture or description will help to move products quickly off the shelves. Printed labels can also provide vital decision making information such as ingredients, fat percentage, area of manufacture and cooking instructions. Stand out from competitors – Most consumers are bombarded with a selection of products to choose from on a daily basis. So what makes them choose one particular brand over another? A vast amount of research has been done and is continuously being done on consumer behaviour and how labelling affects their choices. 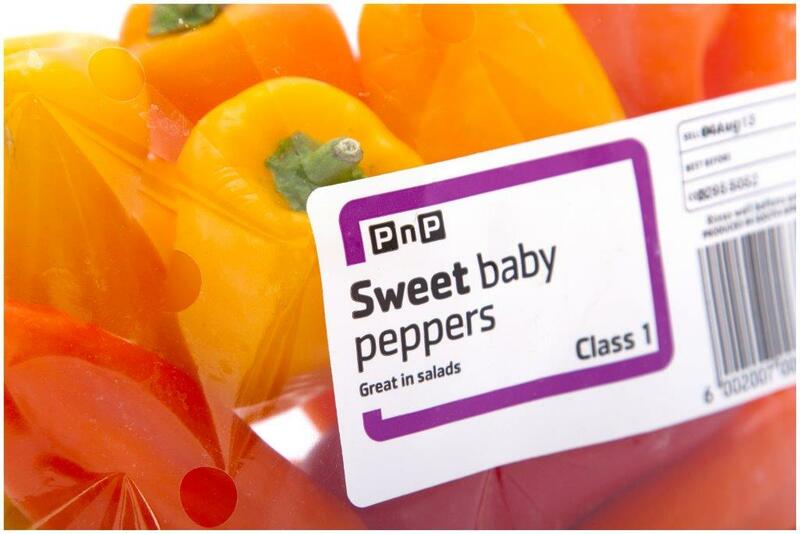 Creative, clever and different printed labels, always stand out from the rest. Telling a story through the brand – In order to move products off of shelves, consumers identify most often with brand stories. The way a printed label uses colour, textures, pictures, size and pattern will all set the tone of the brand. Most often this is when consumers create a connection with a certain brand. Most printed label manufacturers will be able to guide you as to what the best type of printed label is for your product or container. They will either have standard printed labels to use or customise labels to meet your specific needs.